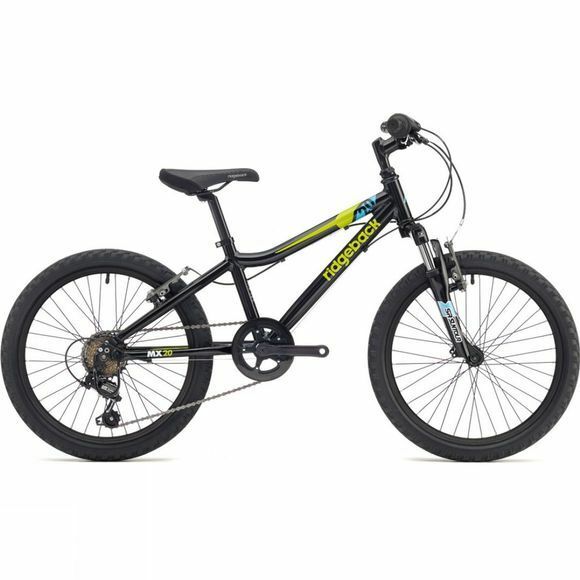 Encourage your young one to get out there and feel the buzz of a brand new bike with the Ridgeback MX20. This is a lightweight yet rugged bike for 6 – 10 year old kids featuring a Suntour fork for a smooth and confident ride. The MX20 is perfectly proportioned to provide smaller riders the best comfort and control while enjoying their bikes. We have a wide range of kids bikes available for all experience levels from a vast range of different brands. Ensure your child is fully kitted out for their next adventure.